Examine the detail of Signature’s Wood Sash Window by hovering over it. 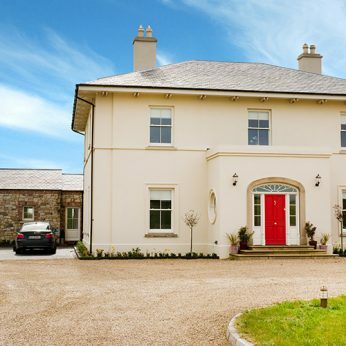 Signature Megrame offer Traditional Weighted or Sprung Sliding Sash Windows which meet authentic UK & Ireland traditional design whilst providing excellent thermal and acoustic performance ratings. 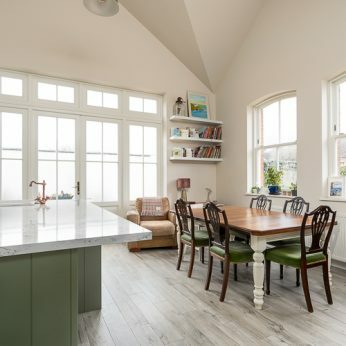 The traditional Wood Sash Window from Signature Megrame is an ideal solution for like-for-like replacement and can either be installed as a full frame replacement or into existing box frames. 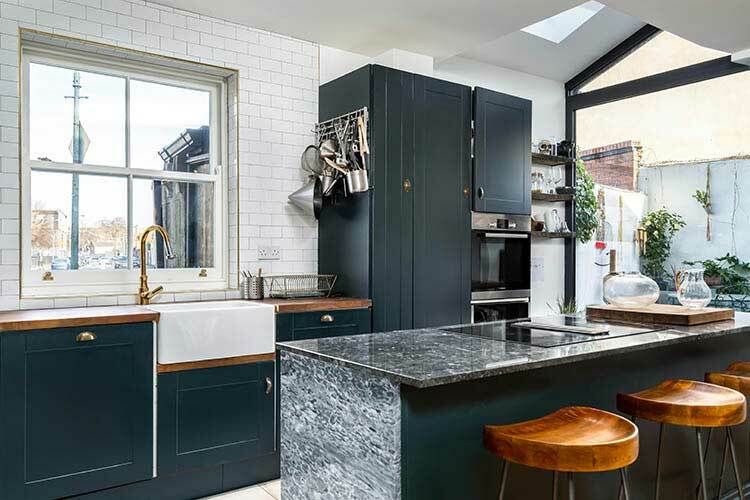 The Signature Megrame Wood Sash Window is available in either single or double glazed and each one is handcrafted in our specialist joinery facility. 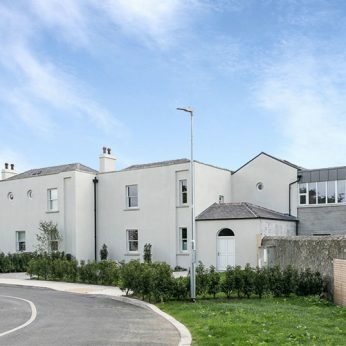 Signature is a proud listed member of the Irish Georgian Society which promotes awareness and the protection of Ireland’s architectural heritage and decorative arts. See an example of a completed conservation project by Signature here. Check out the latest wood sliding sash window project featuring a Victorian Style New Build by Signature here. Choose Any RAL Colour: Signature’s Wood Sliding Sash Windows are available in any RAL colour of your choice, giving you complete design freedom. Decorative Finger Pulls: Authentic finger pulls/sash lifts are available to match your interior room finishes. 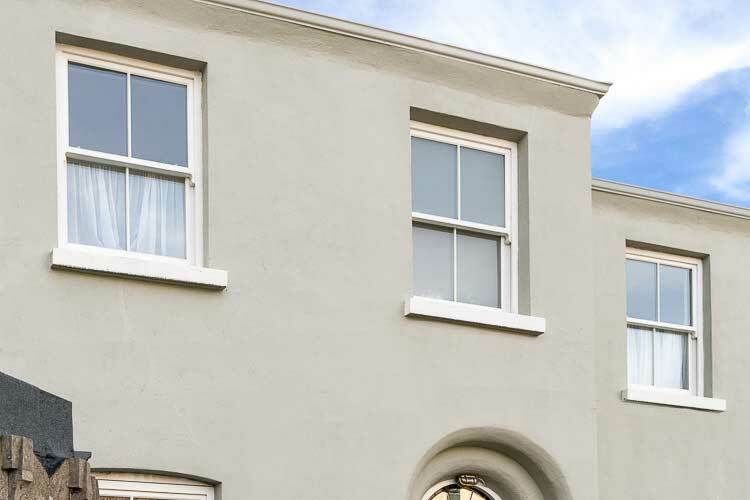 Balance System Options: Choose either a Weighted and Sprung Sliding Sash Window to match the style of your home. Traditional Profiling Options: Four traditional profiling options for frame and sash. Ovolo, Lamb’s Tongue, Concave and Putty line. 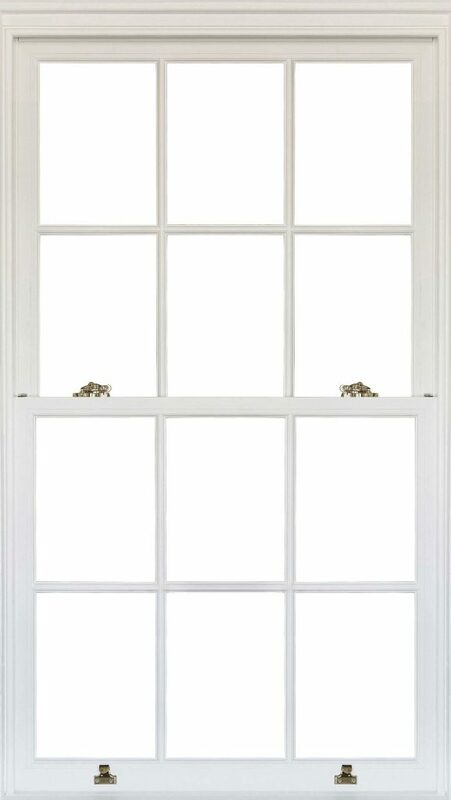 Glazing Bar Size Options: Standard 18mm or 22mm glazing bar sizes to meet your wood sliding sash window preferences. Custom sizes are available too. 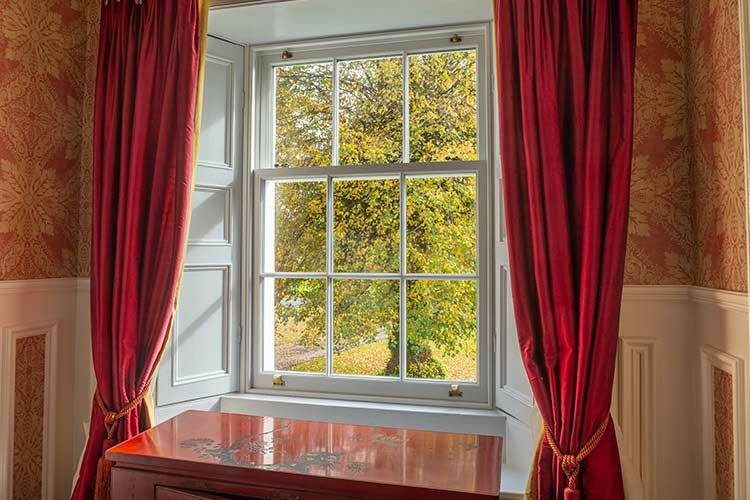 Sash Horn Designs: Five standard sash horn types to meet bespoke requirements (e.g. sash horn types H-1 and H-2) and maintain authentic historical accuracy. Quality Joinery Practices: Flat hand sanded finished joints avoiding unsightly V joints. Engineered Wood: All our sliding sash windows are made out of laminated wood that gives the product more structure and prevents warping. Sealed Air-Tightness: Triple sealed between sash and frame protecting the sash and frame from water penetration and draughts. Backed By Warranty: An Extensive 10 warranty available as standard with your wood sliding sash windows. CE Certified: Signature’s Wood Sash Windows are CE Certified double glazed units meeting the legal requirement for Building Regulations 2016. 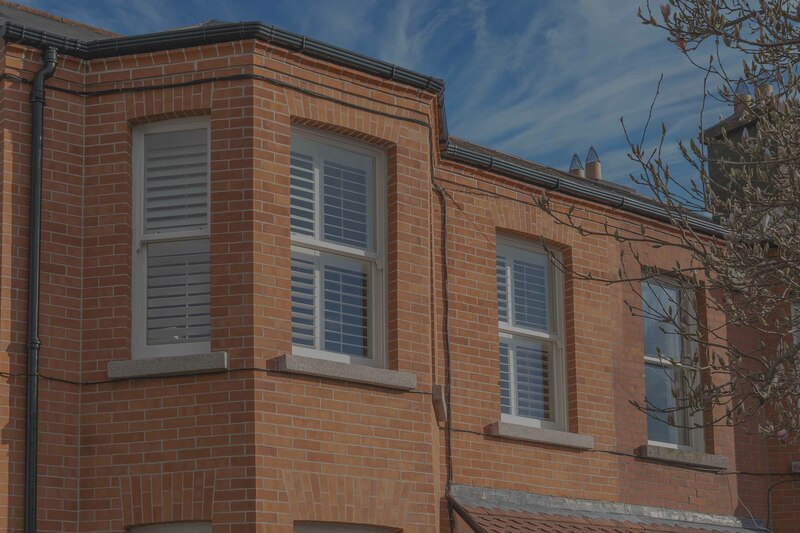 Window Shutters & Architrave: Reinstating of window boards, window surround/architrave and bifold shutters available as an option to create a true traditional interior decor.